Articles, testimonies, and stories about Jewish people and their relationship with God, Israel, and the Messiah. Includes the effective tract, "The Most Famous Jew of All." One of our best anthologies for witnessing to Jewish people. Let this book witness for you English version also available. 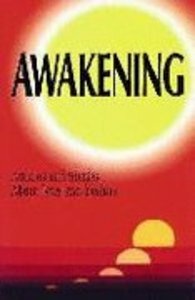 About "Awakening: Articles and Stories About Jews and Yeshua (Russian)"